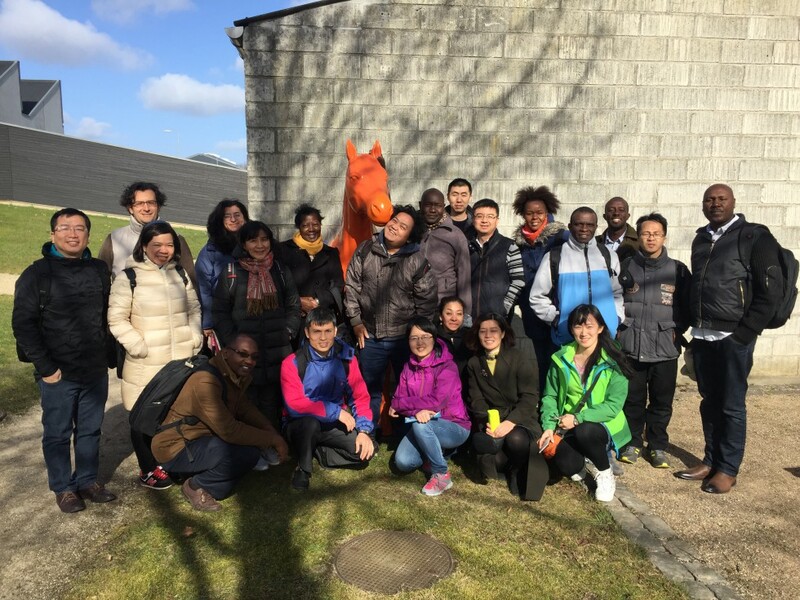 22 participants from the veterinary and food sectors in Vietnam, China, Kenya, Colombia and Mexico are in Denmark to attend a ‘One Health’ specialisation course at University of Copenhagen. 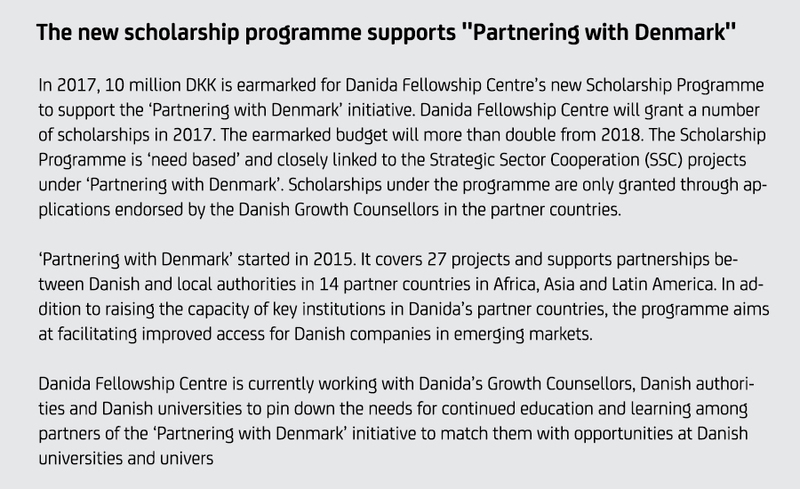 It is Danida Fellowship Centre’s first scholarship programme under Partnering with Denmark. When Birgit Nørrung, Head of Department of Veterinary and Animal Sciences, University of Copenhagen, welcomed the 22 participants at a reception 6th March 2017, it was with great contentment. We are very happy to welcome you to the ‘One Health’ post-graduate specialization course. ‘One health’ is about approaching disease-control from a holistic perspective across different disciplines. You come from different sectors and countries. You represent the very reason for the ‘One Health’ course, she said. 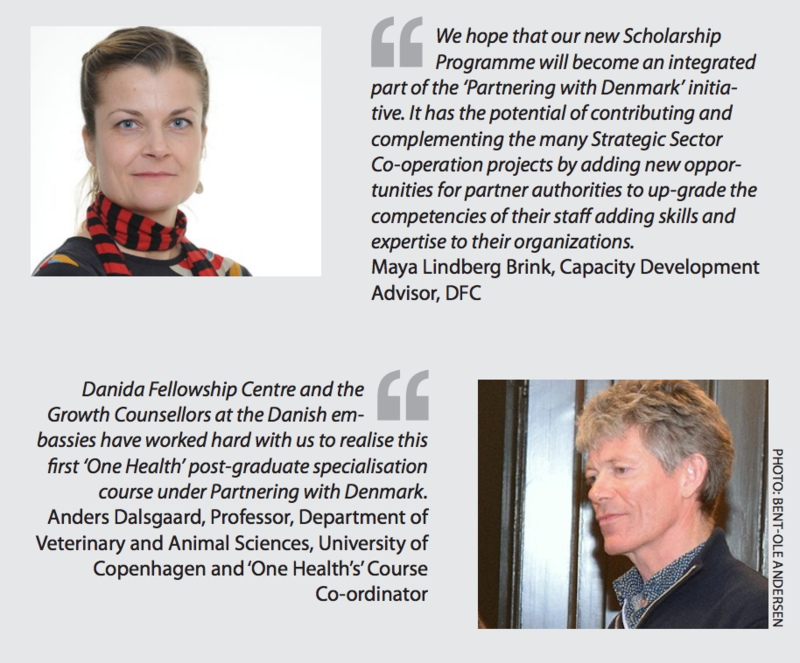 The ‘One Health’ specialisation course is Danida Fellowship Centre’s first scholarship programme under Danida’s ‘Partnering with Denmark’ initiative. It provides scholarships for master degree programmes and more ‘tailored’ education programmes in collaboration with Danish universities. The goal is to complement and support the work of Danish authorities and Danida’s growth counsellors based in 14 partner countries in Africa, Asia and Latin America. We are pleased that Danida Fellowship Centre now adds further value to Partnering with Denmark through its Scholarship Programme – the ‘One Health’ course being the pilot project, said Ms Marianne Vestergaard, Danish Ministry of Foreign Affairs, during the reception. ‘One Health’ is a methodological approach that combines research in animals, humans and the environment, and takes a holistic, cross-disciplinary and collaborative approach to disease control and prevention. During the coming three months, the 22 participants from Danida partner countries will join Danish final- year students at a three-month specialisation course in the ‘One Health’ methodology. They will acquire tools to improve or rethink disease prevention and control mechanisms in their home countries. Ms Jiameng Liu from China is also looking forward to the course. In China, one of the greatest challenges concerning food safety is an efficient surveillance of the use of antibiotics. Before I applied for the course, I researched on the surveillance of antibiotics in Denmark. I found that it is of a high standard. My expectation is to learn how to build an efficient surveillance system, says Ms Jiameng Liu, Chinese Academy of Agricultural Sciences.